It appears that every dog doesn’t have his day in India -both climatically and as per law. 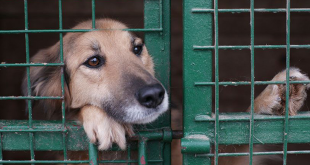 In the wake of a recent order passed by the commerce ministry’s director general of foreign trade, no foreign breeds can be imported into India for commercial activity, such as breeding. 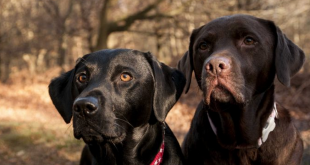 However, the order does not apply for the imported dog breeds procured for defence and internal security purposes. The unregulated breeding of imported dog breeds is especially prevalent in parts of Punjab where Bully Kuttas or Indian Alangu Mastiff are used in the illegal sport of dog-fighting due to their fighting skills, fearlessness and power. 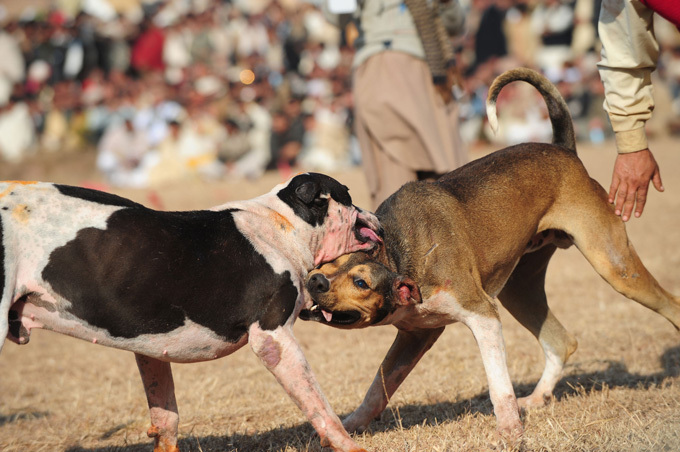 Popular in Punjab and Haryana, dog fighting has now also reached a select group of the so-called moneyed elite of Delhi. “India’s pet shop industry is growing by 20 per cent every year on average, and in the past fiscal, it grew by 26 per cent. 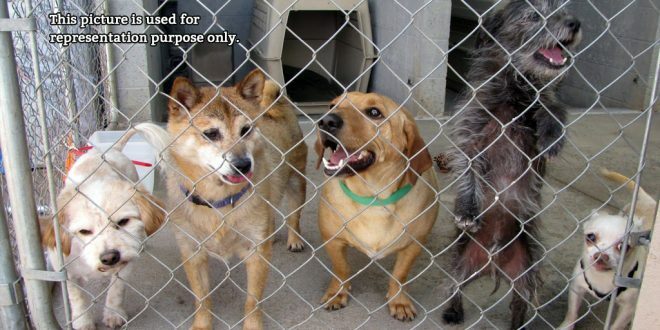 Yet the industry is highly unchecked, by unregulated breeders. This order will tighten the noose on them.” – Nikunj Sharma, liaison officer for government affairs, People for Ethical Treatment of Animals. “It’s the same thing – ultimately you get the same pet but it is tortured more in the process,” he adds with puppies being drugged and smuggled into the country under horrific conditions. Meanwhile, Animal welfare groups have called for more stringent action. “A multistakeholder approach needs to be brought in – the CRPF and BSF need to be directed to keep a check on the matter. For instance, during the Gadhimai festival of Nepal that is held every five years, where 70 per cent of the 5,00,000 animals that are sacrificed are from India, the Supreme Court has passed an interim order to prevent illegal movement of animals across the border. 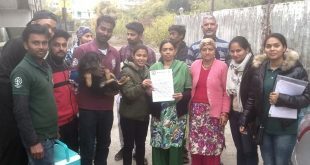 It was highly successful,” says Nikunj Sharma, People for Ethical Treatment of Animals.